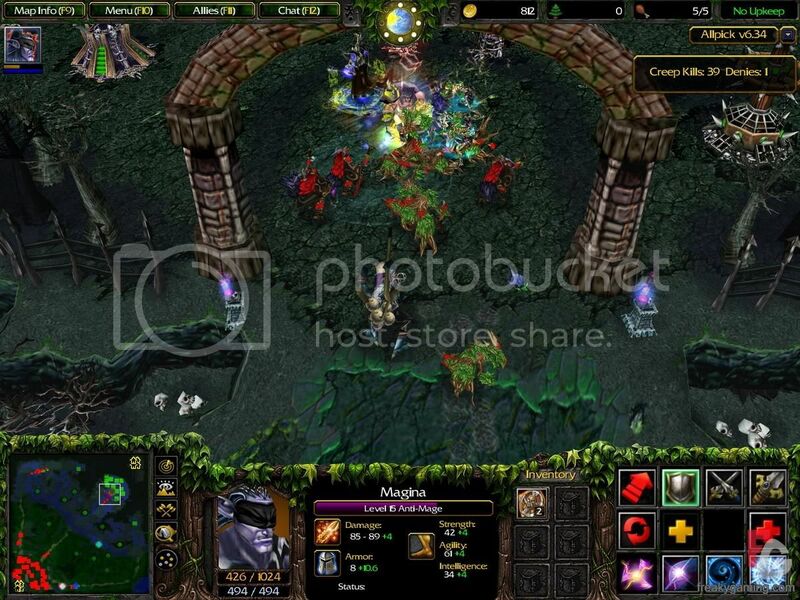 Descargar DotA Allstars 6.45 - .::NoSeas.com::. : .::NoSeas.com::. * Changed Shadow Word damage type to Magical from Pure but adjusted the damage so it remains the same (unless you have extra magic resistance). The overall dps hasn’t changed much, only its mechanics with different bonus resistances. * Added new command -hideheronames to disable the new hero name display in chat functionaly. This is useful when you are trying to squelch someone and bnet won’t let you. 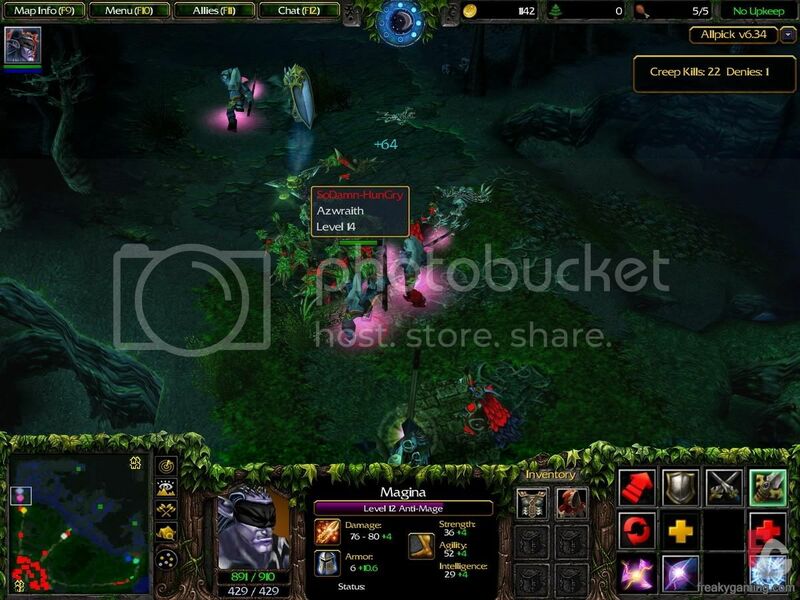 Compartir el post "Descargar DotA Allstars 6.45"